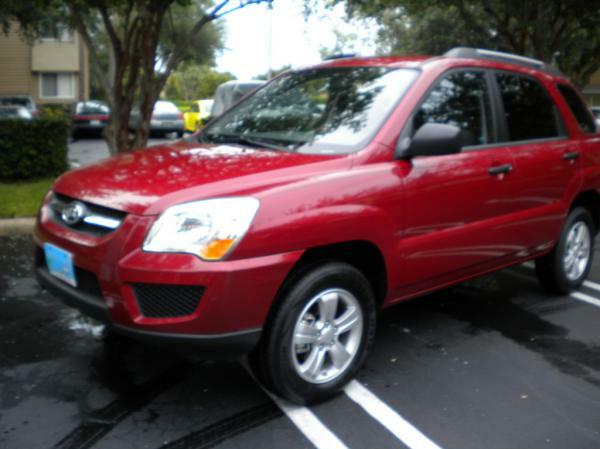 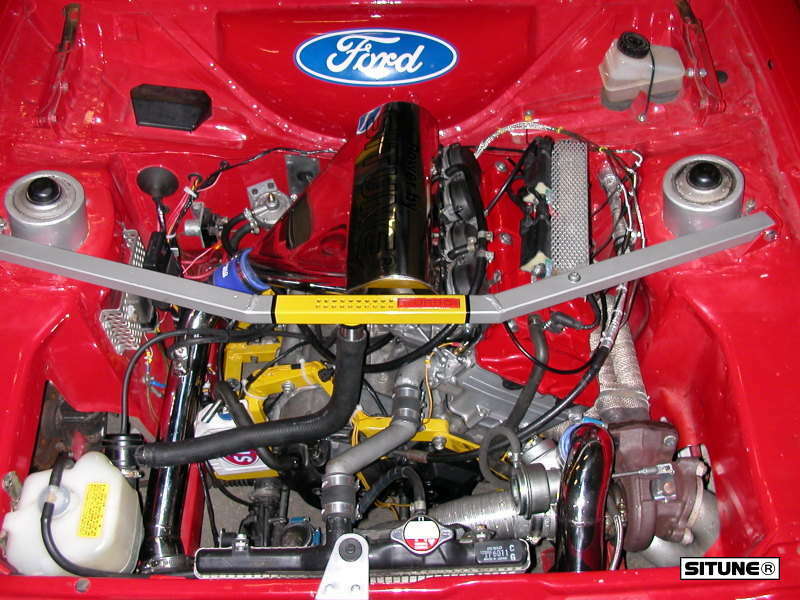 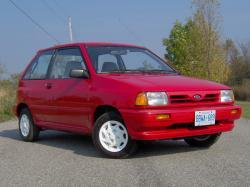 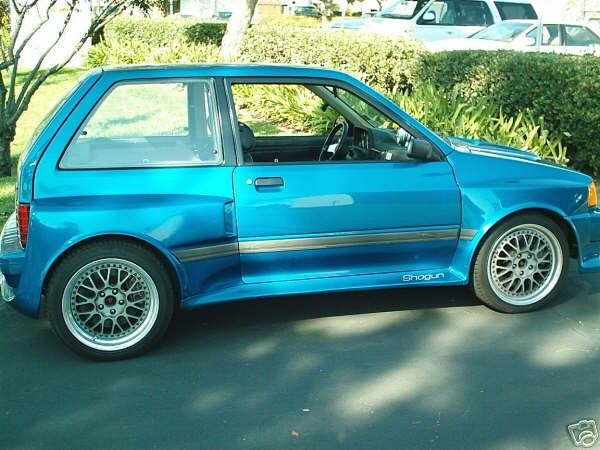 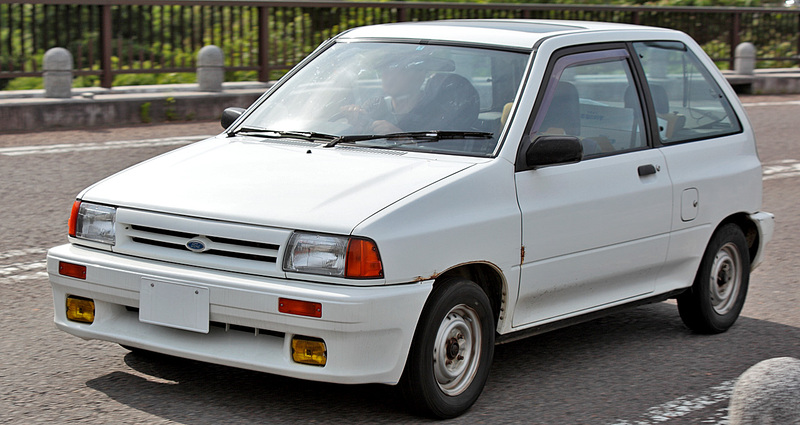 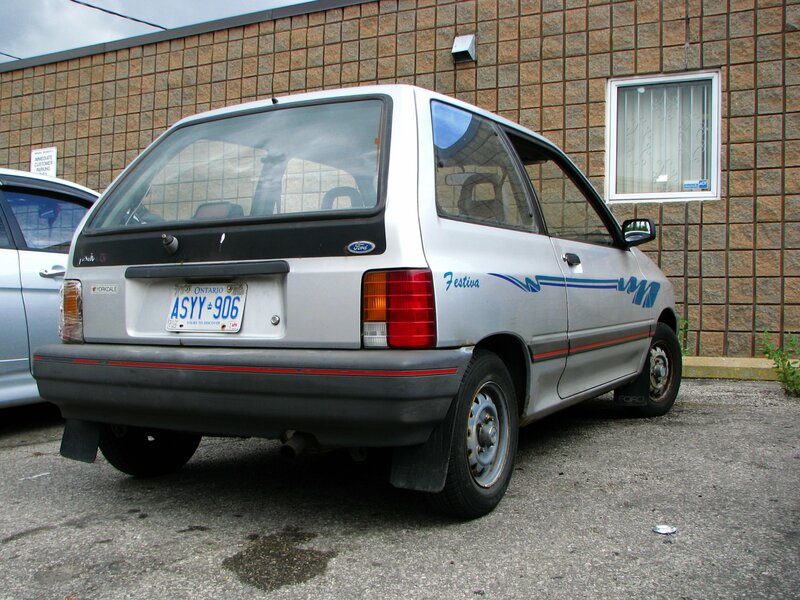 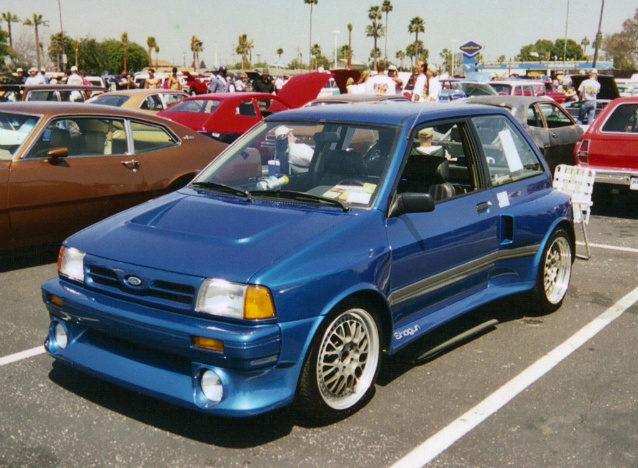 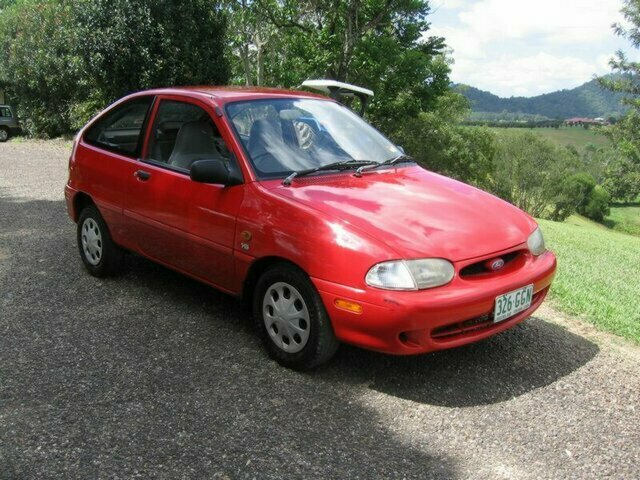 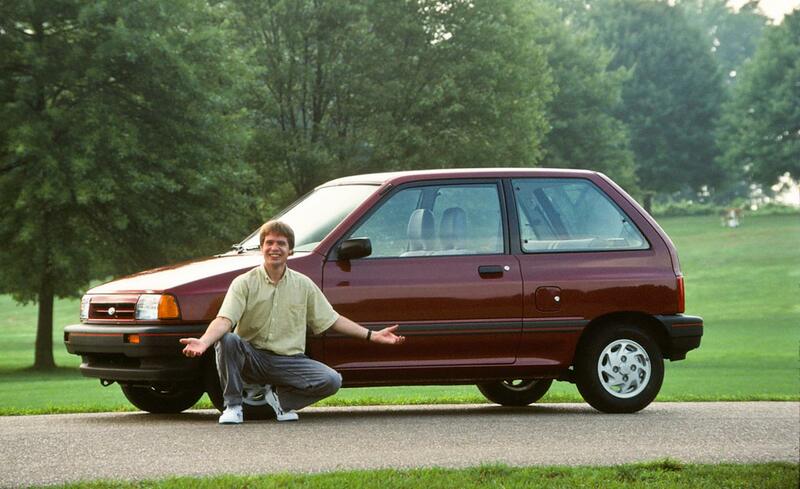 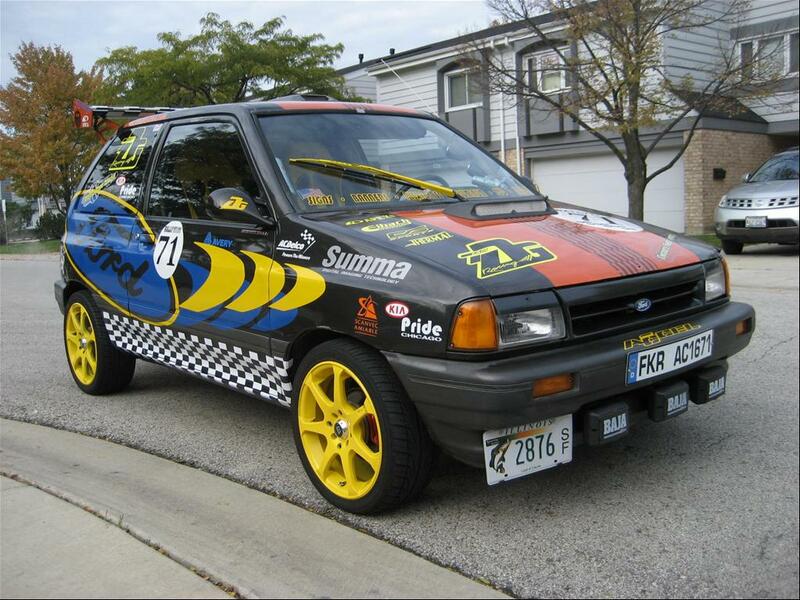 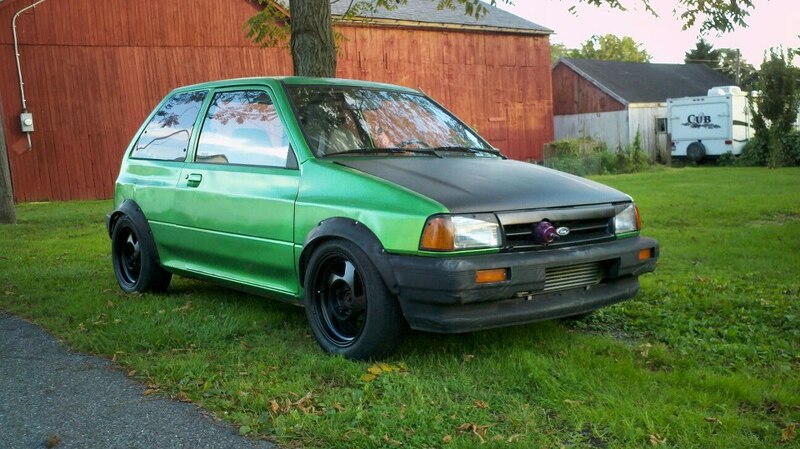 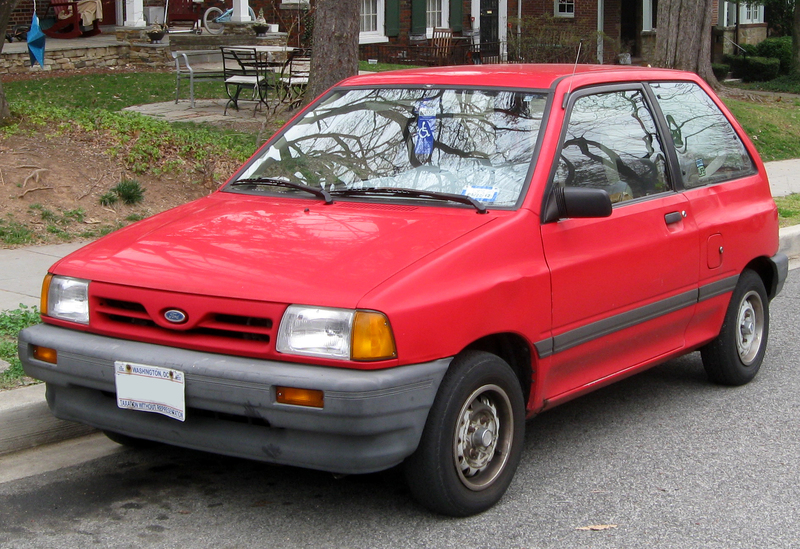 The Ford Festiva is a subcompact auto that was advertised by the Ford Motor Company somewhere around 1986 and 2002. 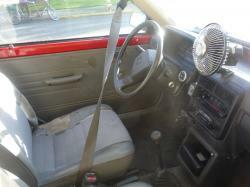 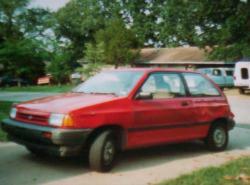 Festiva was sold in Japan, the Americas, and Australasia. 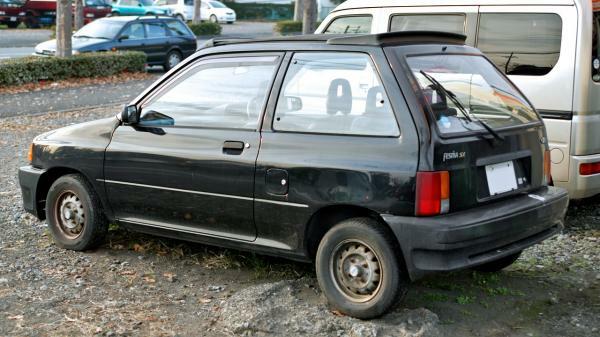 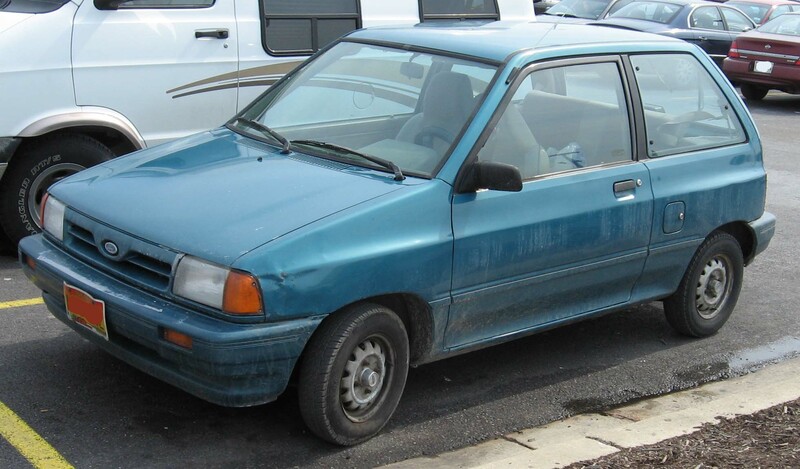 The name "Festiva" is inferred from the Spanish word for happy. 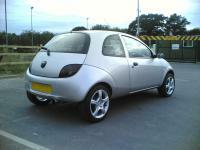 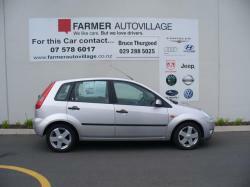 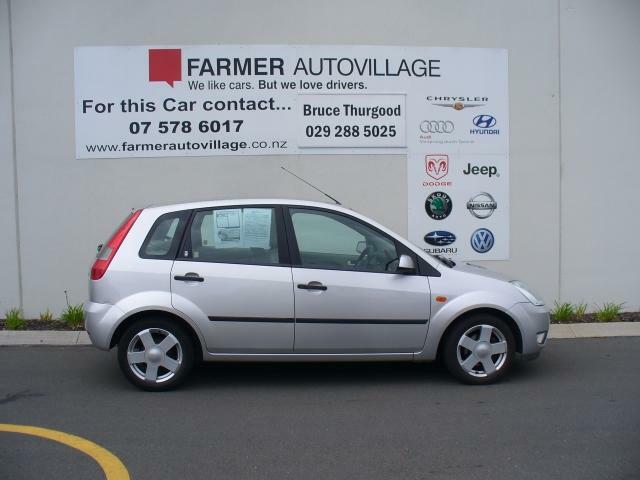 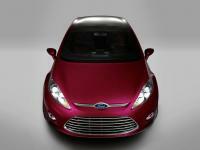 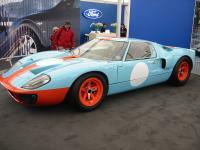 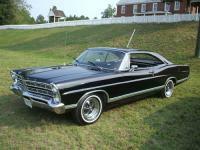 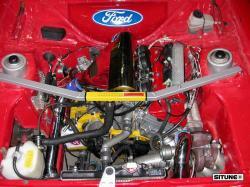 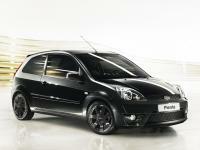 It ought not be confounded with the comparatively estimated Ford Fiesta. 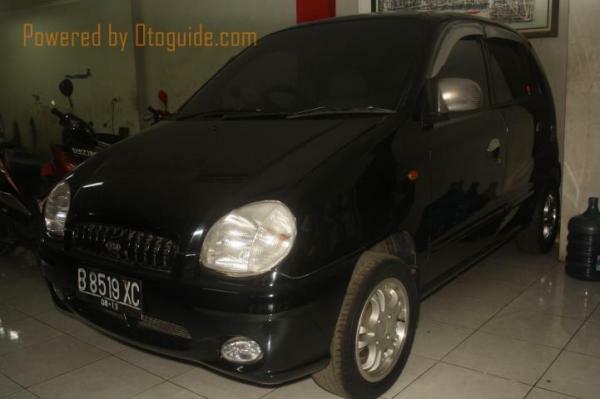 Planned by Mazda utilizing the DA stage and B arrangement inline-four motors, the Festiva proceeded with the pattern of Fords manufactured and outlined by Mazda for the Asia-Pacific market, for example, the Laser and Telstar. 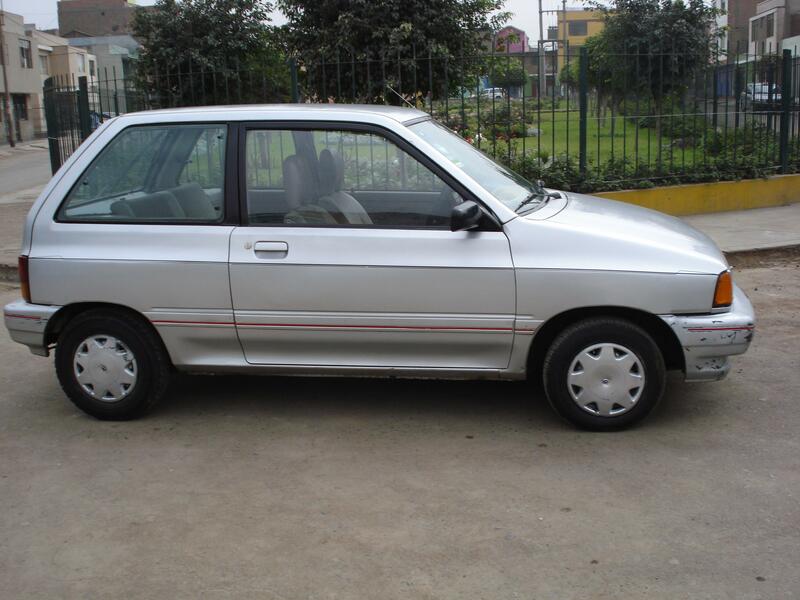 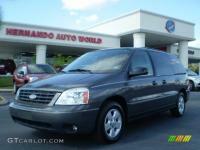 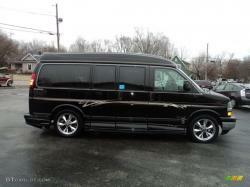 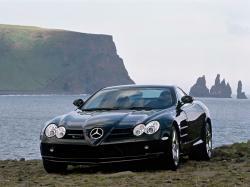 South Korean original deals started in 1987 under the name Kia Pride, collected by Kia under permit. 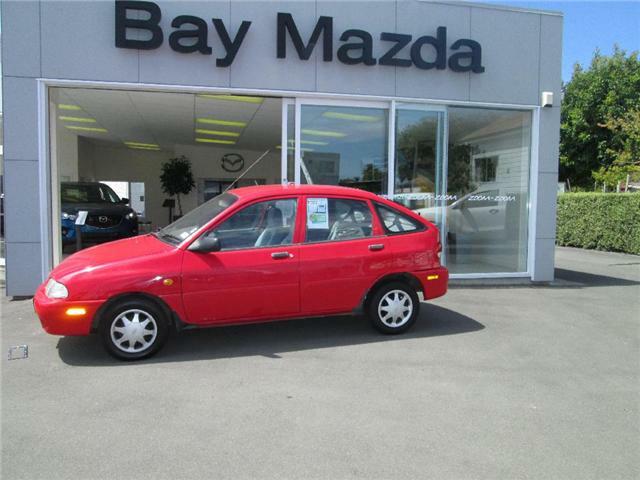 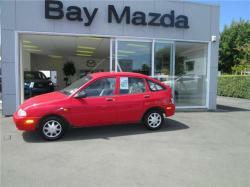 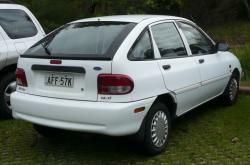 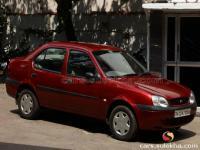 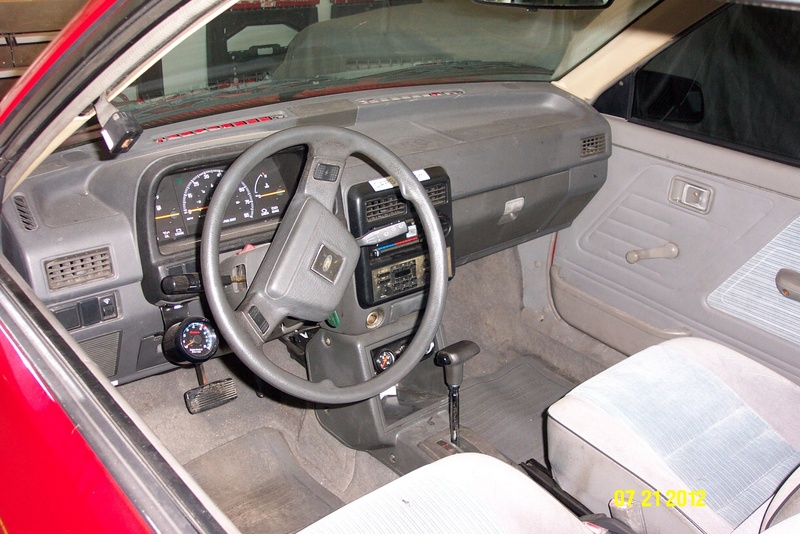 Australasia and Europe accepted the first form somewhere around 1987 and 1991 as the Mazda 121. After 1991, Australasian deals happened under the Portage Festiva name, while European deals proceeded under the name Kia Pride. Kia finished generation of the Pride in 2000, in spite of the fact that SAIPA of Iran has created this model in different structures since 2001.